HANCOCK, MI-- Officials have released the cause of death for a man whose body was found in the Portage Canal in April. 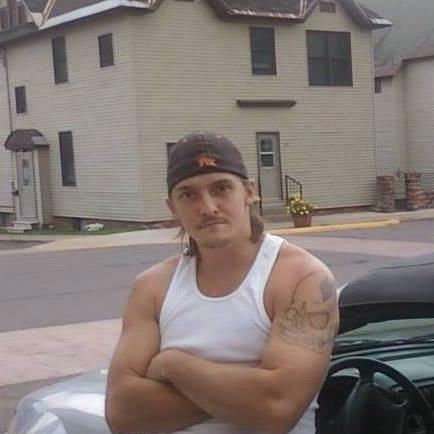 WLUC-TV says the autopsy for 38-year-old Duane Kangas of Hancock is complete. The Hancock Police Department says water was found in Kangas’ lungs, which indicates he drowned. Officials do not believe foul play was involved. Kangas was reported missing last November. He was seen crossing the Portage Lift Bridge into Hancock. His car was found in the canal in May.